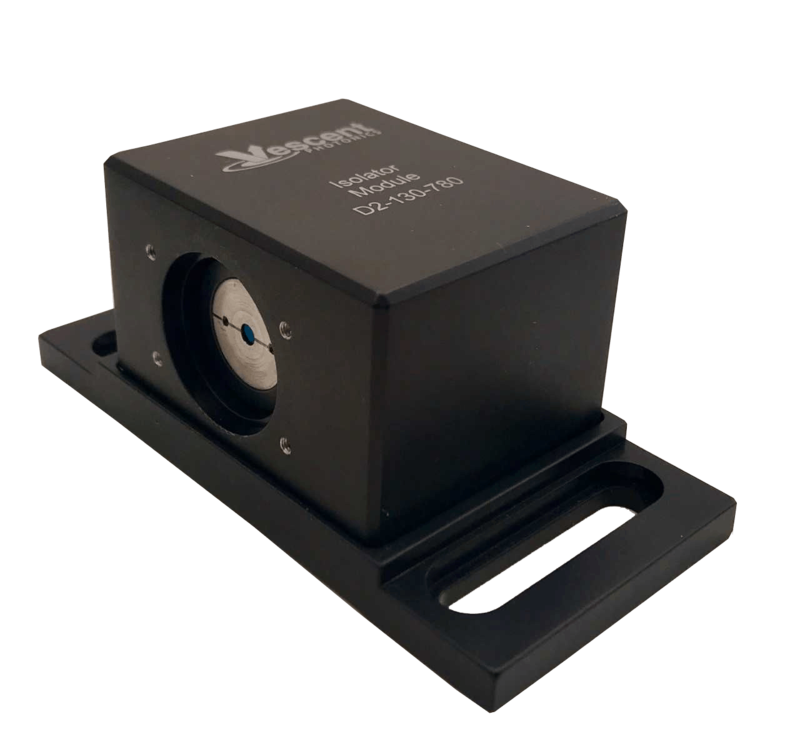 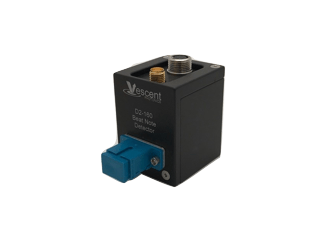 Our optical and electro-optical modules are designed to provide rugged, vibration-immune operation in a small foot print. 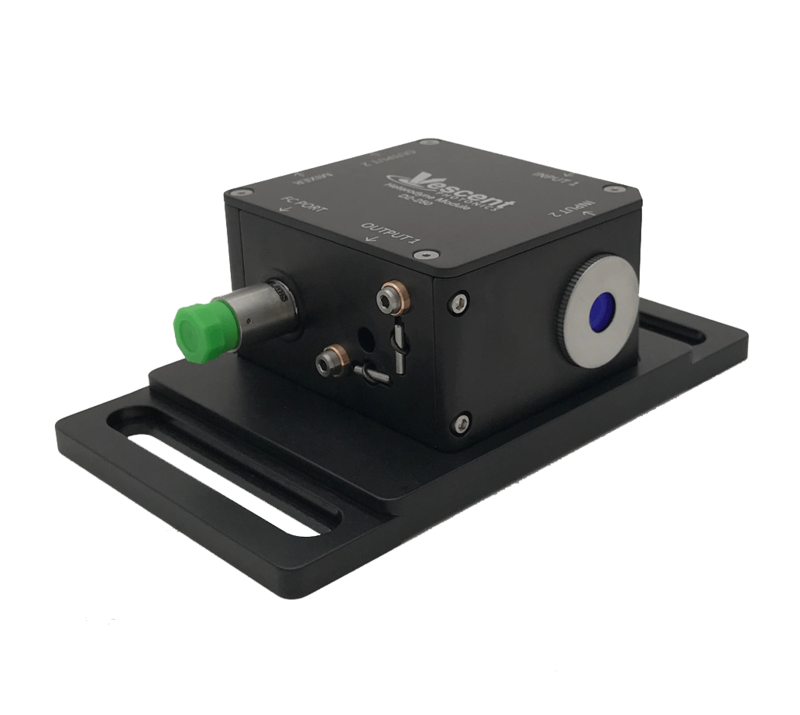 Simple electro-optical layouts provide for frequency standards, optical isolation and fiber coupling. 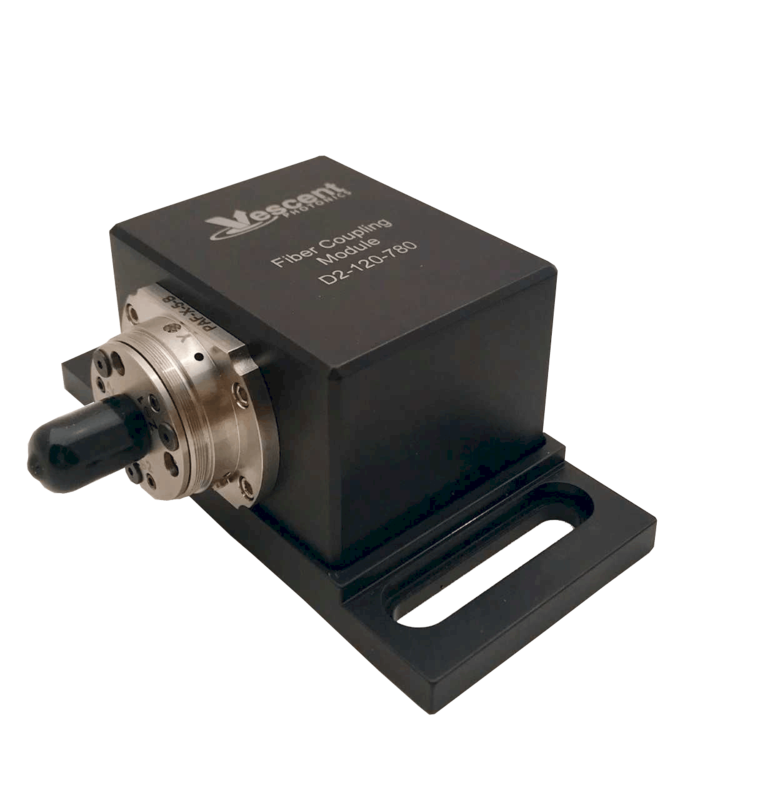 Innovative use of liquid crystal and waveguide technologies provides functionality that was previously only realized mechanically. 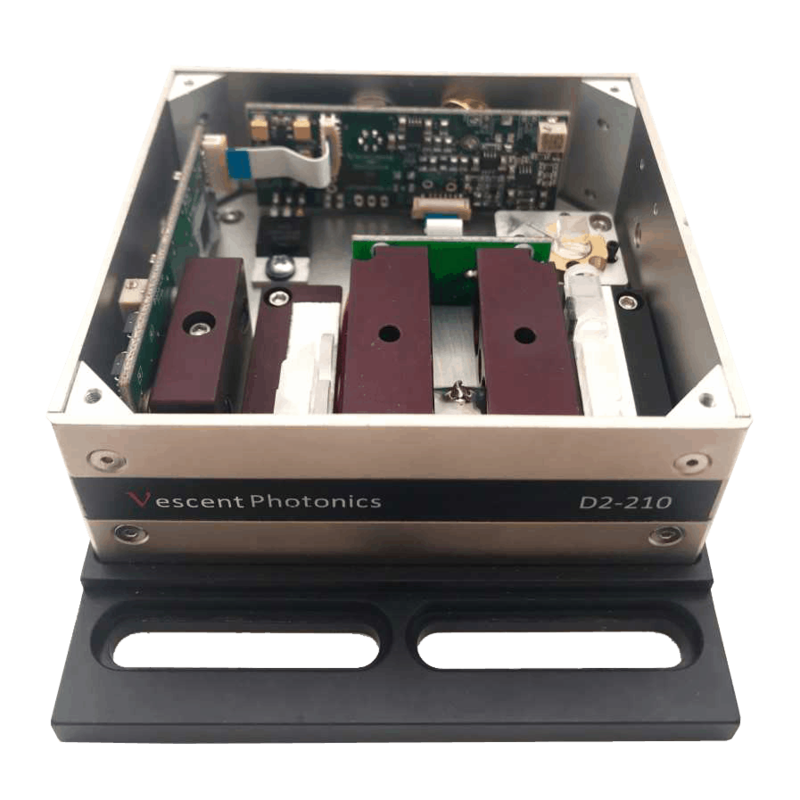 Our modules are designed to be mutually compatible, allowing the user to take advantage of Vescent’s non-mechanical approach to design sophisticated AMO experiments in a uniquely small optics-table foot print.